Academic units generally lack the capacity to develop complex applications to support their work. With limited funds and few local technical resources, they solve business problems through a patchwork mix of Google Docs, Facebook pages and Eventbrite sites. These ad-hoc systems are labor-intensive, idiosyncratic, and often frustrating to both the department and the target audience. Occasionally during my time at Berkeley, a department chair would ask if we could get Engineering students to build an application for them. Berkeley does have many brilliant engineering students who will go on to have distinguished careers in software development; why not tap their expertise while they are here? The idea is appealing, but it is usually difficult to find a fit that works for both the department and the student developers. Engineering programs require student projects to be creative and challenging; they are not structured to provide production-quality productivity applications. As Dan Greenstein put it, “If it works, it’s not research.” This year, I had the opportunity to support a group of students from Berkeley MEng program who made their research work. The Fung Institute’s one-year Masters of Engineering program is structured around a team-based capstone project. In 2017–18, the program matched 90+ sponsors with three to six person student teams, who developed their skills over the course of the year as they took their projects from loose conception, through design and development, and all the way to implementation. 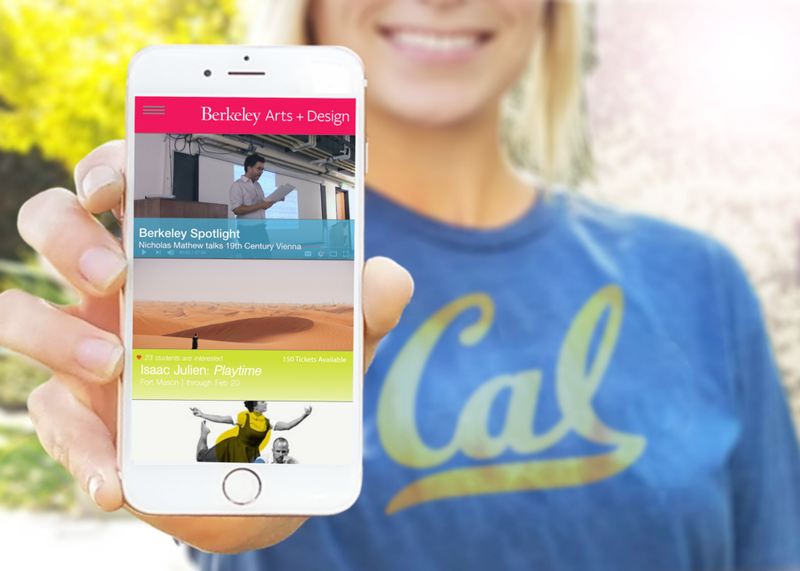 The team I worked with was matched with a project sponsored by the Berkeley Arts+Design (A+D) Initiative. 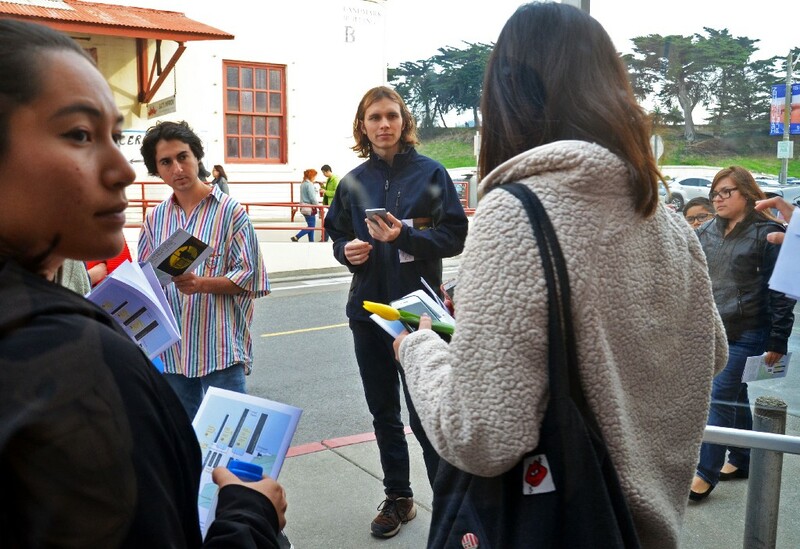 A+D is charged with increasing arts engagement among Berkeley students, and viewed the Fung capstone program as an opportunity to explore the possibilities of an arts engagement platform without a huge financial investment. The Fung program confers a Masters of Engineering degree, which means that the project must be of sufficient technical creativity to win the Institute’s approval as a capstone, but small enough to be plausibly completed by the student team. Many departmental projects have significant organizational complexity, but not enough technical complexity to qualify. Campus projects tend to have sliding timelines, but degree programs have firm end dates. Over the course of the year, the project deliverables must be able to shrink to accommodate the student team’s ability to deliver them. Partly because the students came from varied backgrounds, they approached the project expansively, conceiving of numerous possibilities for the scope and the solution, and helped the sponsors flesh out their own ideas. The strategic goal of the project was to increase arts engagement among students. 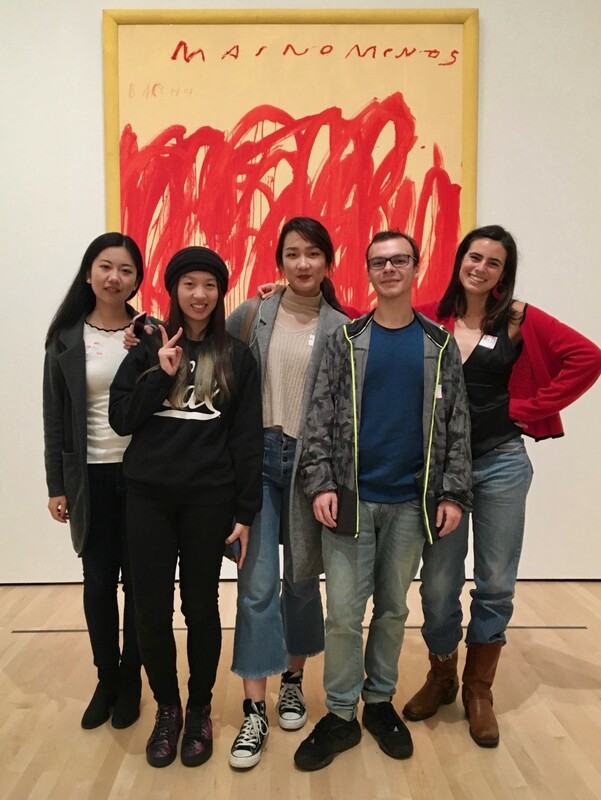 Because they were part of the target audience, the team could act as a built-in focus group, thinking about what they and their friends would respond to in an arts application. They provided immediate credibility among the student population. Berkeley Arts+Design was committed to the success of the project, and spent a lot of time working with the student team as they refined their ideas. That partnership was invaluable, as the students learned how to respond to sponsor requirements and communicate progress. Programmatic support was also critical; the app would not have been successful without live content that was primarily developed by A+D. With those constraints and success factors in mind, here are my ideas about how to sponsor a capstone project that could actually work for your unit. The team will bring their perspective as students, so they’ll begin the project with a head start. They are also more likely to be enthusiastic about an app they would personally use. Part of the value of engaging with a capstone team is to tap into their creativity. If you begin with a strictly-defined scope, you will miss out on the fresh thinking that they’ll bring. (And, your scope will probably need to be rolled back because of time constraints anyway). The ultimate success of any application lies in its content and programmatic support. You will need to have a staff person dedicated to working with the team during the development phase, and creating and curating new content as the app goes live. This work will probably be in addition to the person’s normal job is. And if the app is successful, that additional work may continue after the project is over. Be aware that taking on a new function will require more resources; automation never causes work to go to zero. In the campus environment, there are innumerable policies and technical requirements which the app will need to address. The A+D project required a Google Apps Special Purpose Account, a Network Registration, an Off-Site Hosting Request, a Department Security Contact, CalNet Authorization, an Accessibility Clinic, awareness of the Campus Design Guidelines, and so on. The technical bureaucracy of a place like Berkeley is difficult for a group of outsiders to comprehend. Helping navigate that stuff was a big part of my role advising the team, and CTO Bill Allison and bConnected service manager Jon Hays were important partners who kept the process moving. So, a student team really can make an app that works. We have brilliant students at Berkeley, and as a sponsor, you can help them understand how to build something that meets your needs, as long as you’re able to stay realistic and flexible. Arts+Design is super-happy with the results of the project, and is looking to use it to support an ongoing program. If you might be interested in sponsoring a Fung Institute capstone project, submit a project proposal. ‘If it works, it’s not research’: Sponsoring a successful student capstone project was originally published in Berkeley Master of Engineering on Medium, where people are continuing the conversation by highlighting and responding to this story.